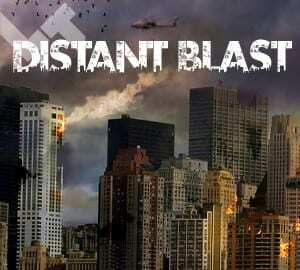 Distant Blast library brings heavy explosions, impacts and detonations right into your track. This organic-sounding content has been designed to be rich on low frequencies and is also characterized by faraway-colored, real-like-outdoor style. 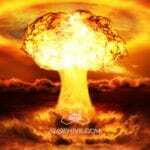 40 “Distant Blast” and 41 “Even Deeper” files will bang your head out. The preview file also contains pads from The Horrid and City Distant 192 kHz.